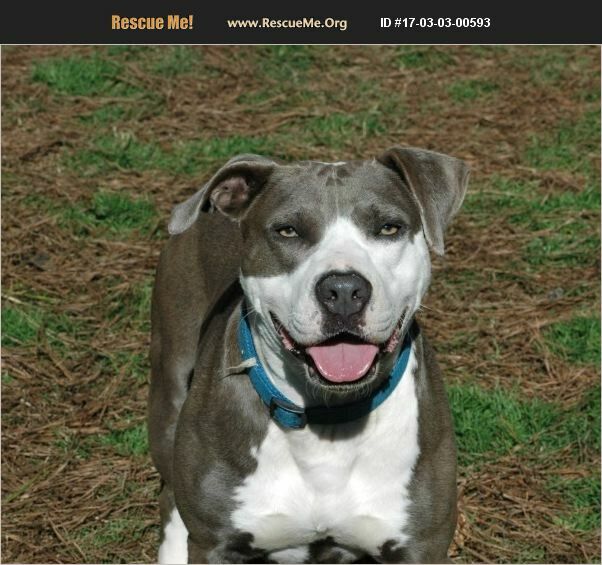 Massachusetts Staffordshire Bull Terrier Rescue View other Staffordshire Bull Terriers for adoption. Tula is a 2 year old Staffi female who is not only gorgeous looking but she is also very sweet and submissive. Tula and her companion who could also be hoer mother were tight up in the woods together with 8 other dogs. There was nothing but a dog house which they were chained on in the middle of nowhere. After lots of investigation and daily checking on the dogs we were able to locate the owner of the dogs. He said that he would come out there about once a week to feed them. After a long discussions and debates we were able, together with other rescue groups to convince him to surrender those poor souls to us. These babies were living in hell. No protection from predators and of course no medical care while they were living on heavy chains for breeding. Now all pups are safe and looking for homes. Tula is very calm and sweet and gets along with other dogs just fine. She is currently going through her heartworm treatment but will be available by the end of May for an out of state adoption as she is currently finishing her heartworm treatment. Please send us a message in order to receive an application. DO NOT FILL OUT AN APPLICATION ONLINE!!! Our organization and dogs are located in Georgia but we have weekly transport available to relocate our pups to their committed forever homes. Since a meet and greet prior adoption is not possible, our applicants make their decisions based on pictures, videos and talking to the foster parent. Her adoption fee is $ 375 which includes transport cost, health certificate, all vaccines, heartworm test and treatment, spay and micro chip.